Board games are always a HIT for Christmas Gifts. 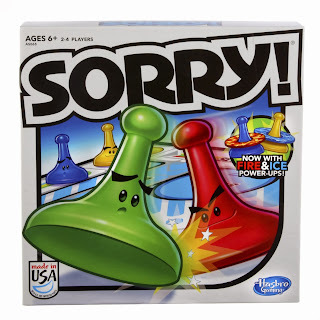 Right now, Amazon has the SORRY Game 2013 Edition for ONLY $7.77, which is 40% off the retail price! In addition, it beats any Black Friday price that we have seen! Grab it quick as this price won't last long!